DJ@War & Tom Piper join forces for the memorable “HAHA” – a “bass-in-your-face” smash, that literally laughs at you as the gargantuan drop lands with force. 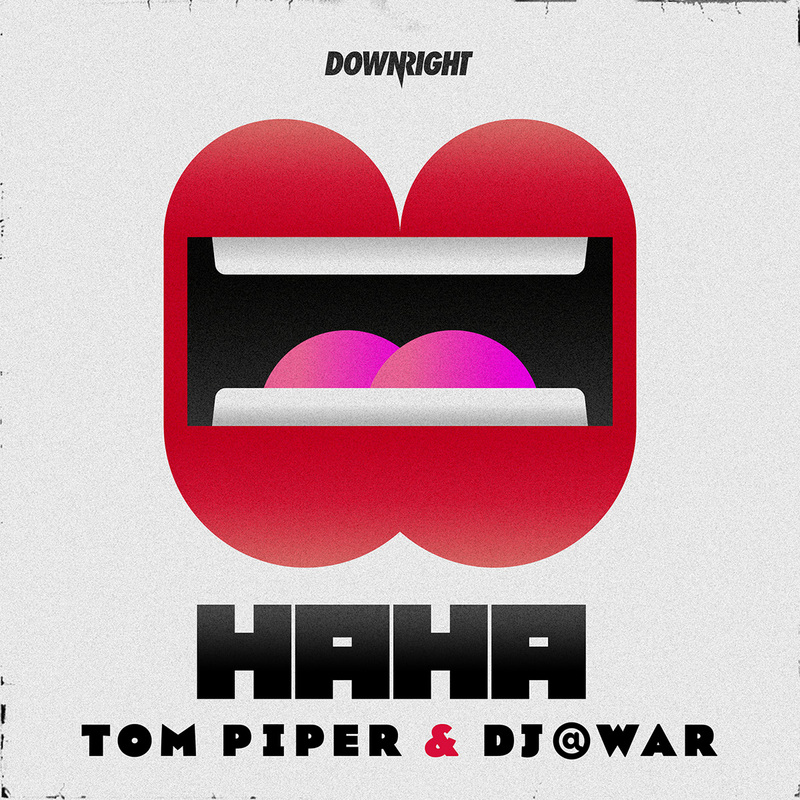 The combination of DJ@War’s dance-floor energy and Tom Piper’s love for nasty, high impact sounds results in the sensory overload that is “HAHA”. With remixes from Arveene & Misk and Dave Winnel, the package is a winning formula for those that like a tonne of bang with their drops. “HAHA” is out NOW on Downright.